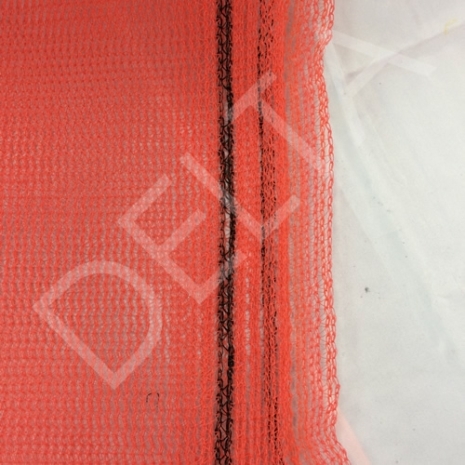 Debris netting is durable, heavy duty plastic netting for use on scaffolding to protect pedestrians and traffic from falling debris. 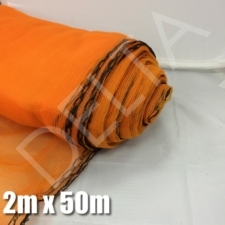 Additionally, this construction net allows air circulation and considerably reduces rain and wind penetration which improves the working environment for construction personnel. This roll has eyelets at the top and bottom of the netting. 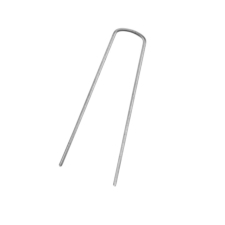 Get your cable ties here - black, clear, dark green, blue, yellow, orange and red. 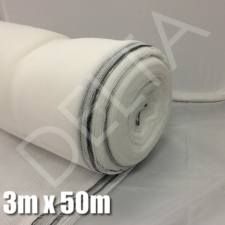 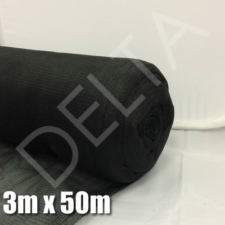 Debris Netting can also be used as Garden Netting and as a windbreak fabric, we also sell a dedicated product for the garden which can be found here. 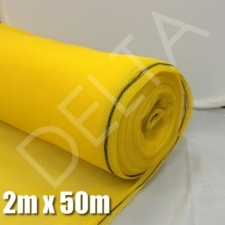 Excellent service and good product fully recommend using scaffolding direct for fast prompt service. 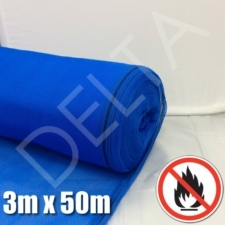 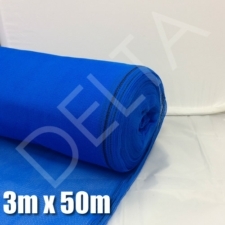 Debris Netting - 2m x 50m - Blue. 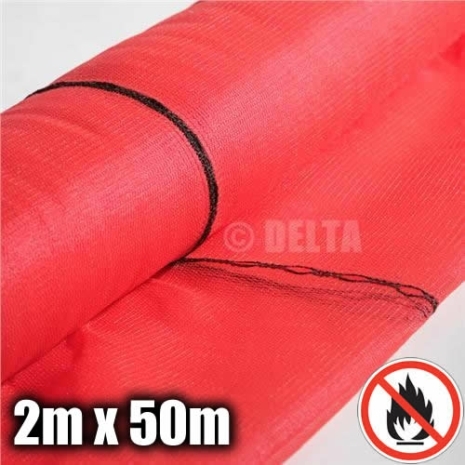 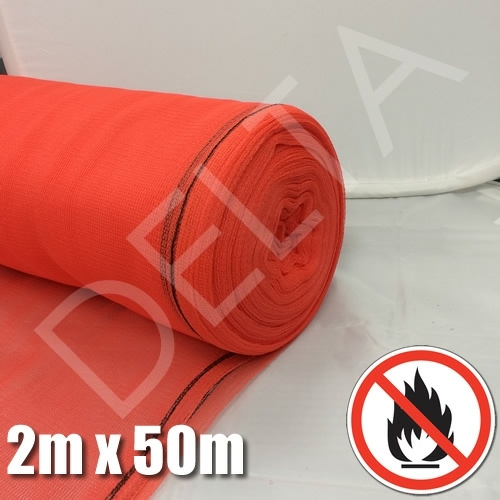 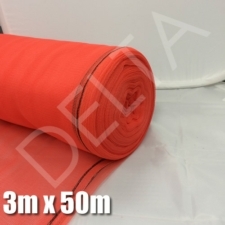 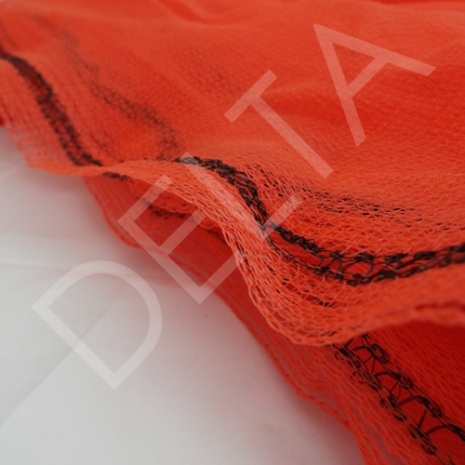 Debris Netting - 2m x 50m - Red. 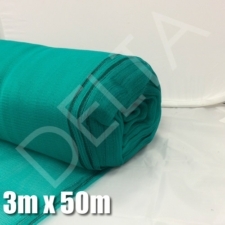 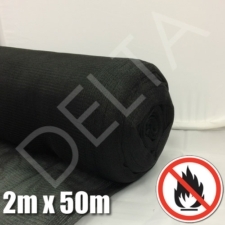 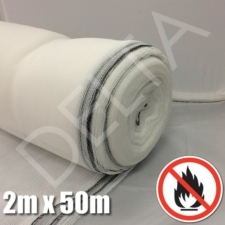 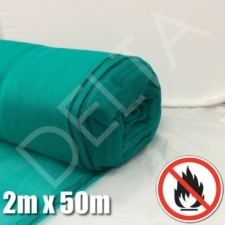 Debris Netting - Fire Retardant - 2m x 50m - Green.